You are here: Home » What is Māori History? 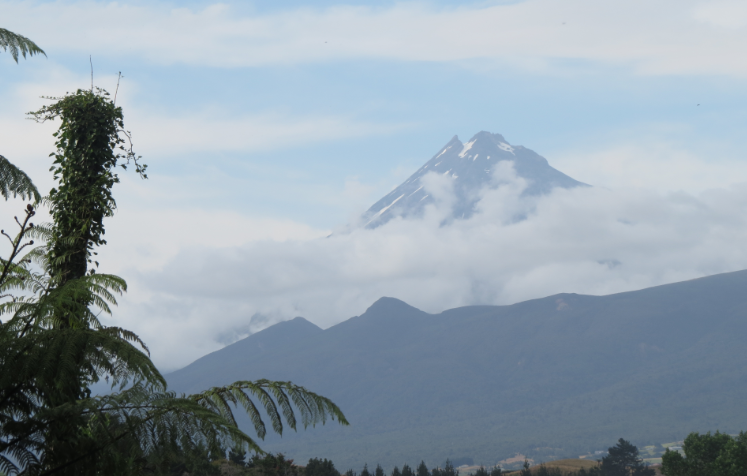 ‘Māori history’ can be defined in many different ways – it depends on which historian you are talking to, and whether that historian is Māori or not. In this book, Huia Histories of Māori. Ngā Tāhuhu Kōrero, Danny has written an Introduction entitled ‘Land, Culture and History Interwoven’ ( Huia Publishers, Wellington, 2012, pp. xviii-xl). In this introduction, Danny discusses different aspects and forms of ‘Māori history’, as seen in recent scholarship by Māori writers. 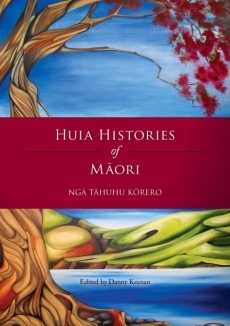 He then sets these frames of reference against the histories of Māori and our country, as canvassed in the book by the featured17 Māori scholars. Watch this space – the chapter itself will be uploaded and will be accessible here, shortly. 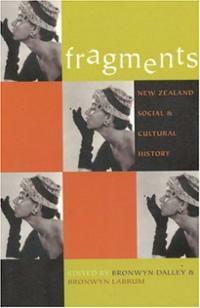 Another chapter on the nature of Māori history by Danny appears in this book (right), Fragments. New Zealand Social and Cultural History, (eds) Bronwyn Labrum and Bronwyn Dalley (Auckland University Press, Auckland, 2000). The chapter is entitled ‘Mā Pango, Mā Whero Ka Oti. Unities and Fragments in Māori History’ (pp. 38-53). In this chapter, Danny argues that ‘Māori history’ is essentially (though not exclusively) framed by notions of customary lore and is centred upon iwi (the tribe) or hāpū (the sub-tribe). So, for example, whakapapa (genealogy) is a important customary framing device used by Māori when thinking about their past. You can read this chapter by clicking here – Mā Pango Mā Whero Ka Oti. To read more about ‘what is Māori history’? 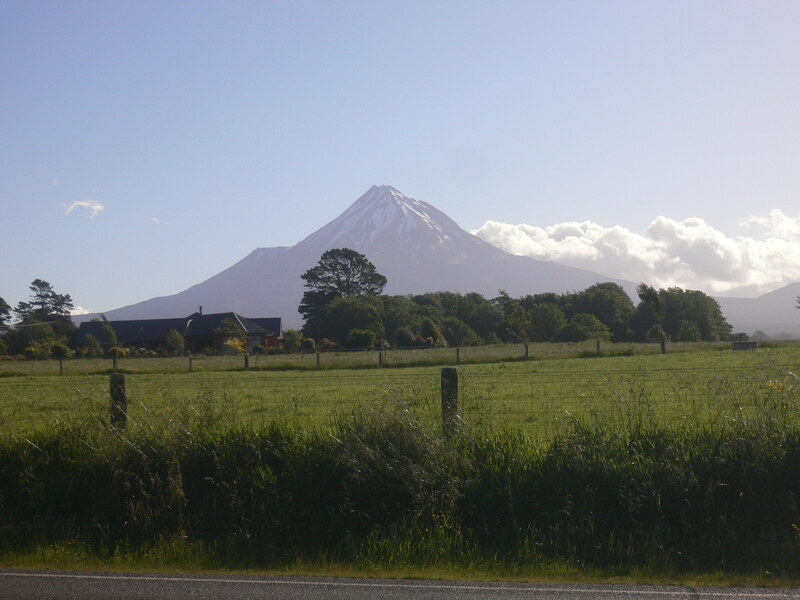 – plse click on the image of the Oakura Marae (left) which is just south of New Plymouth.